Bauer Latoza Studio is recognized for its work in architecture, planning, historic preservation, and hospitality design. Established in 1990, the firm maintains a diverse portfolio of projects in the local, national, and international markets, and has received more than 30 design awards. The firm’s interdisciplinary portfolio serves clients in federal, state, and local government, as well as private and nonprofit entities. Bauer Latoza Studio maintains a strong commitment to Sustainable Design, and has been a member of the United States Green Building Council since 2002. The Studio is a certified Minority Business Enterprise (MBE) with the City of Chicago, Cook County, and the State of Illinois, a certified Disadvantaged Business Enterprise (DBE) with CTA, METRA, IDOT, CDOT, and Pace, and a qualified Small Business Set Aside (SBSA) vendor with the State of Illinois. 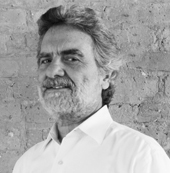 Edward Torrez, President and Principal of Bauer Latoza Studio, provides overall firm direction, in addition to design and business leadership. He sits on the Board of Advisors of the National Trust of Historic Preservation and served as a Commissioner for the City of Chicago Landmarks under Richard M. Daley. Tim Vacha, Principal, leads Bauer Latoza Studio’s hospitality, residential, and new construction efforts. 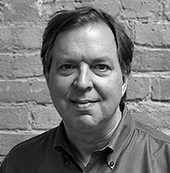 He has served as the key designer for institutional, corporate, and hospitality projects both nationally and internationally. With over 30 years of experience, he has extensive knowledge of all phases of both architectural and interior projects. 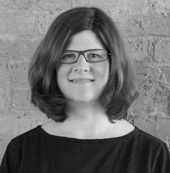 Andrea Terry, Principal, oversees production and specifically leads many of the firm’s renovation projects with her passion and expertise in historic preservation and adaptive reuse. Her technical skills with masonry construction, building research, and historic guidelines are critical to many of the Studio’s projects. 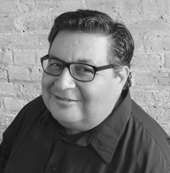 John Arzarian, Principal, is the design leader within the hospitality and residential practice areas along with Tim Vacha. He has a notable portfolio of award-winning designs throughout the US. His design efforts have concentrated on large hospitality projects both domestically and internationally for established brand leaders including Hyatt and Four Seasons. Barbara Hashimoto, Principal, oversees business and finance operations and has been an Officer at the firm for 20 years. 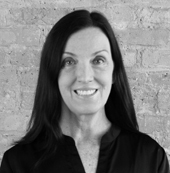 She has over 30 years management experience in the U.S. and Japan and holds advanced degrees from Yale University. She is an accomplished fine artist whose work is in the collections of the Museum of Arts and Design, Smithsonian Museum, and National Museum for Women in the Arts.